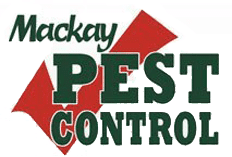 Mackay Pest Control provides the service the local's trust. Our team is proud of what we do, and strive to deliver each and every customer with 100% satisfaction–one of the many reasons we are the best pest control service in the region. At Mackay Pest Control, our experienced technicians specialise in all types of pest eradication, particularly termite management systems. If your home or business is experiencing the damaging effects of termites, don’t wait–call our experts to get rid of them once and for all. Your safety is of utmost importance to us–which is why we work with brands and chemicals that are environmentally friendly and completely safe to you, your family and pets. Rest easy knowing when you choose Mackay Pest Control, you will receive a pest management service that’s second to none. 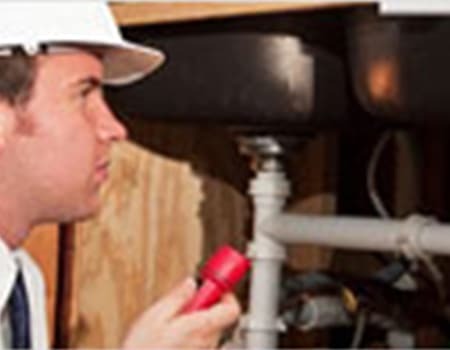 All of our technicians are fully qualified, licenced and insured to provide the highest standard of pest control. Whatever your problem, we will deliver the service you need. Call us now for a free no-obligation quote.